This pocket-sized photographic guide to the birds of East Africa features 296 birds likely to be spotted in the region. Colourful photographs illustrate diagnostic features and plumage differences between male and female or breeding and non-breeding birds. Comparative photographs help differentiate between confusing species. Important distinguishing characteristics are highlighted in the text. 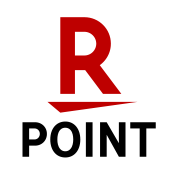 Distribution maps and Swahili common names for all species are included. Introduction features a labelled bird diagram, habitat map, glossary and useful advice to birdwatchers. 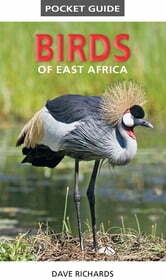 An invaluable guide for visitors to national parks and the many areas in East Africa that are rich in birdlife.